Continuity: The first adventure featuring the Lost Doctor. 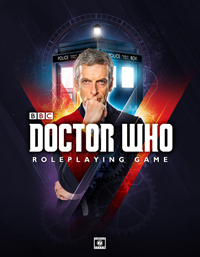 Synopsis: Outside of time, beyond space, exists a pocket of reality where the Time Lords of Gallifrey have buried remnants of their most advanced technology. This is the scrapyard where TARDISes come to die. The Master has brought the Doctor’s old Type 40 here in a bid to gain his freedom, and his escape may lead to ultimate victory over his eternal foe. The Doctor’s regeneration has gone dangerously wrong and his beloved TARDIS is behaving erratically. Unless John Riddell can make sense of a dimensionally transcendent space-time machine gone mad, none of them will escape this impossible graveyard alive! This entry was posted on 05/09/2016 by hedgewick. 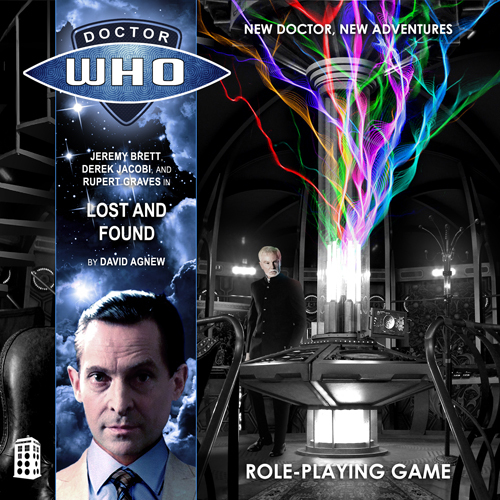 It was filed under The Lost Doctor and was tagged with Episodes, Riddell, TARDIS, The Master. Sounds like another great game !